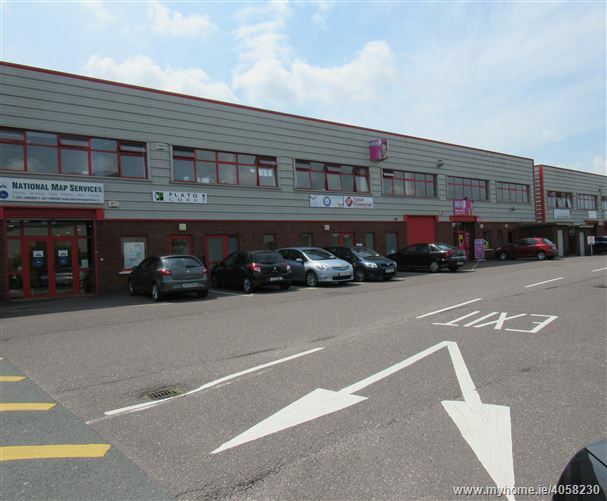 Site Highlights: 1st Floor, 2,400 sq ft modern commercial office space in prime location Central location with Prime Frontage onto the South Link Extensive car parking available Ideally suited to a Call Centre, education or general service Type Activities. 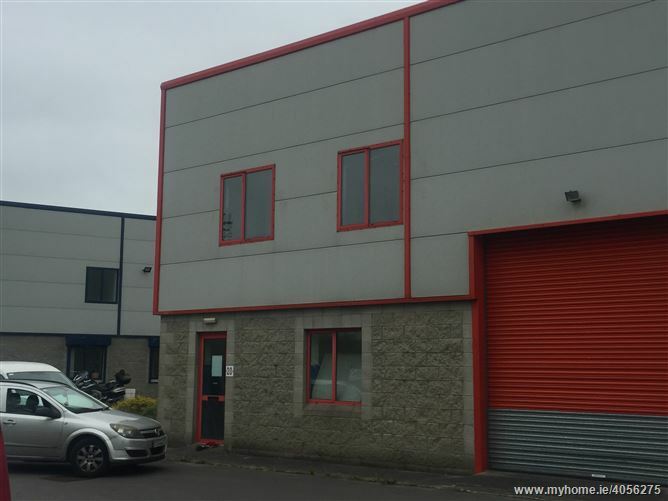 Modern end of terrace warehouse / light industrial unit extends to 1,280 Sq.Ft. 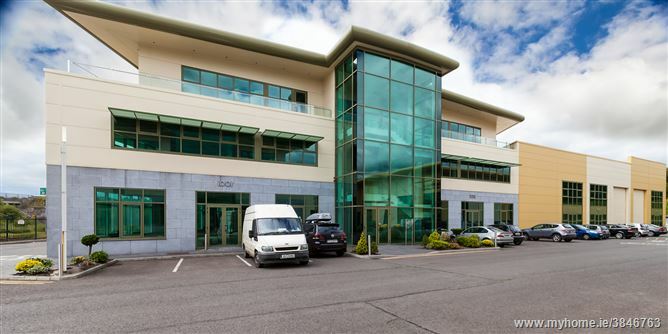 Located in Euro Business Park. 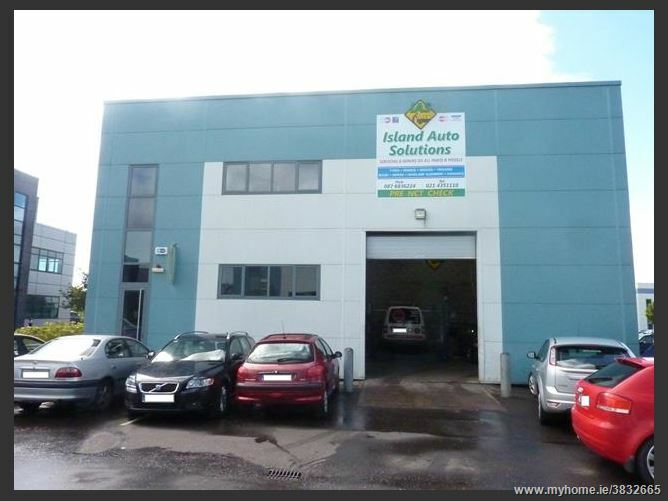 Roller Shutter door, high eaves, toilets and car parking. 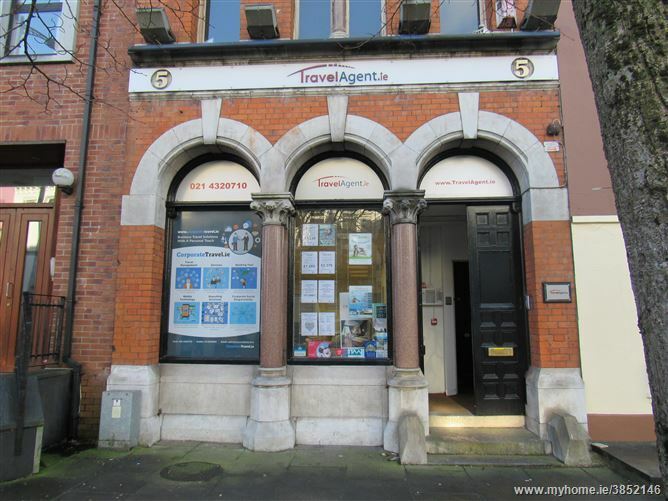 An excellently located 2 Storey corner property located on Main Street in Ballincollig town centre. 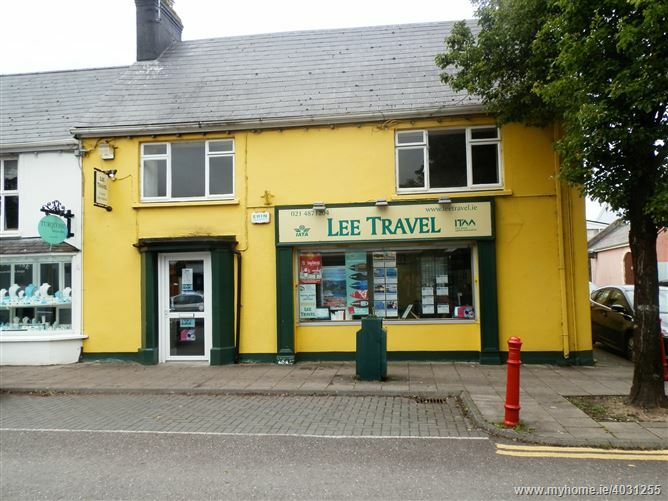 The property is currently tenanted by Lee Travel. Overhead residential accommodation 3 x 1 Bed Apartments. 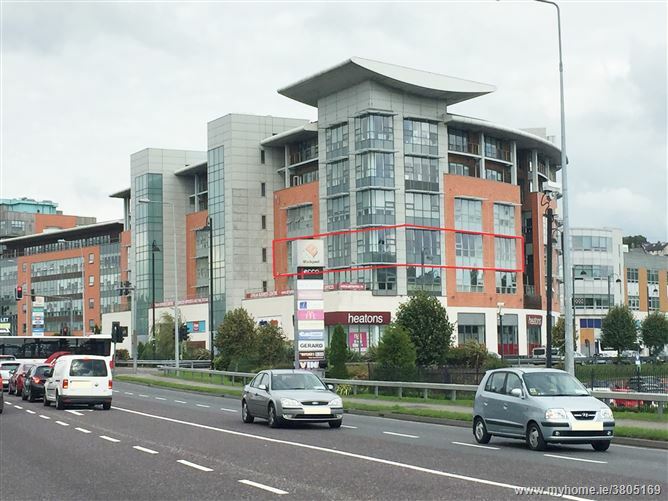 Impressive Ground Floor Office premises located on one of Corks most sought after locations, adjacent to the Imperial Hotel and AIB Headquarters at 66 South Mall. Modern warehouse with office space on the upper floor. 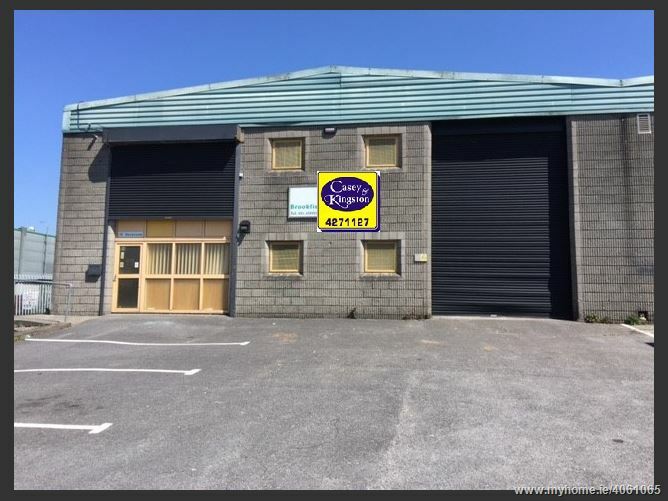 The property is located in Euro Business Park Industrial Estate and is immediately accessible to the South Link road network. 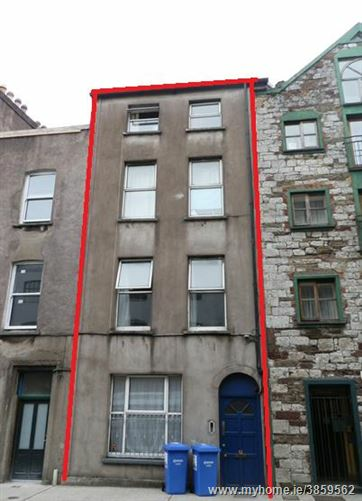 It is approximately a 15 minute journey from Cork City Centre.